Home » Successful Retreats – Planning with a purpose makes the difference. The word Retreat in Webster’s dictionary means … to draw back… the act of retiring; seclusion; a shelter. As my good friend John Pearson has said, “The word Retreat is filled with excitement, adventure, relaxation, and fun: until it is coupled with another word Coordinator, then it strikes panic into the hearts of grown men and women! Here at Countryside Camp and Conference Centre, our staff have been assisting churches, not-for-profits and charitable organizations in developing effective retreats for over 45 years. So let me try and put your fears at ease by offering you our expertise and advice in planning for your next retreat. Our purpose is to provide Christ-centered programs to people of diverse cultures enabling them to grow in their relationship with Jesus Christ and better serve Him! Our desire is to offer you the support and training necessary to enable you to plan, promote and implement an exciting retreat that meets your expectations. It’s all the about the planning, I know you get tired of hearing that, but it really is. Your job as Retreat Coordinator is a hard one, I have been there and as you sweat the details now, it will all be worth it in the end. Let’s get started. He is an overview of the seven staged process we recommend to each Retreat Coordinator with a desire to learn from our experience. 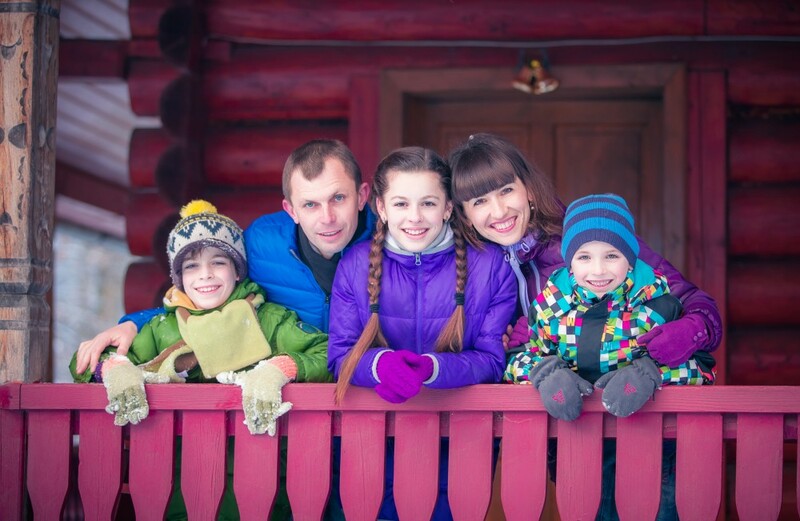 A retreat should not be just something to do with the kids on a snowy weekend. Your retreat must have a purpose, and that purpose should be defined. Write down the objectives of the sponsoring organization. Write down the specific objectives of the retreat. Write down the major events and activities, comparing them to the written objectives. Good promotion begins by setting a goal that can grow as excitement and enthusiasm mounts. Be specific when communicating the purpose of the retreat. Highlight the registration deadline and late fee. Publish a detailed program with a time schedule. Designate three people to personally invite others. Which is more important the program or the personnel? Quality leadership is vital to the success of your retreat. Provide orientation, training, and motivation for all personnel. Provide each leader with a written job description. Ask each person to make a time commitment for the retreat. Any discussion of program elements will be incomplete, and most people do not have the natural ability in putting the programs together although they will have opinions on the programs they have seen. These suggestions are the guidelines for the “Does and Don’ts” on a typical retreat. Inform the guest speakers and leaders of the retreat objectives. Utilize a variety of resources and idea books. “Program” begins at the departure point. The selection of your retreat site is an important decision that is better shared with your retreat committee leadership; this develops ownership in the process and starts the enthusiasm of promotion. Just the smell of the homemade rolls and the committee was sold. Select a site on the basis of the retreat objectives. Visit the site before the retreat. Bring your entire committee before the retreat for a site orientation. Read through the camp rental agreement at your leaders’ orientation. Discuss your food service options and menus with the camp food service coordinator in advance. Arrive at the site one hour before the campers. Advanced setup and staging is so important in meeting your programmatic goals. Complete an existing evaluation for the site in writing rating the facilities and service. Give scholarships instead of reducing fees. Consider and review policies on cancelations. Request feedback from campers and leaders. Prepare a written report to be read and filed. An effective retreat can be a life-changing experience for every participant. Using these proven techniques, the results will more than reward the leaders, guest speakers, and the Retreat Coordinator for the time invested. If you would like to learn even more contact Tim Partridge at 888-226-7722 ext 1 ext 3 or tjpcountryside@gmail.com to set up a tour and discuss your needs. I want to appreciate John Pearson for his friendship and guidance over many years with Christian Camping International USA.